vegalino – Yes to Veggie. 100% vegan. We would like to introduce some of our co-operation partners. We met amazing people and operate projects together. 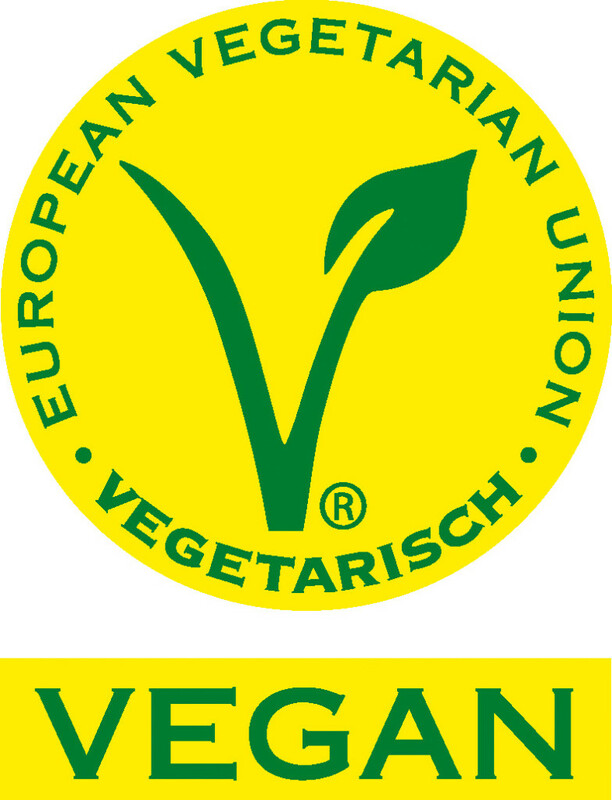 The V-Label is an international protected brand to identify vegetarian and vegan products. It provides clear recognition of vegetarian and purely plant-based products. PETA Germany, established in 1993, is a sister organization from PETA USA, the largest animal rights organization in the world, with more than 3 million members and supporters. Target of the organization is to help every animal to get a better life, through uncover cruelty to animals, inform the public and change the way of life. VAIR FOOD is an ambassador for a vegetable nutrition and sustainable added value in the out-of-home-catering. The focus of the work is consulting on vegetarian and vegan nutrition and food concepts. Ingo Jäger is a vegan professional cook, with a lot of heart, enthusiasm and creativity! He has contributed to the concept of the first vegan/vegetarian bistro in a clinic: in the Green Point Bistro of the Schön Clinic Hamburg-Eilbek you can taste also our „vegalinos“. 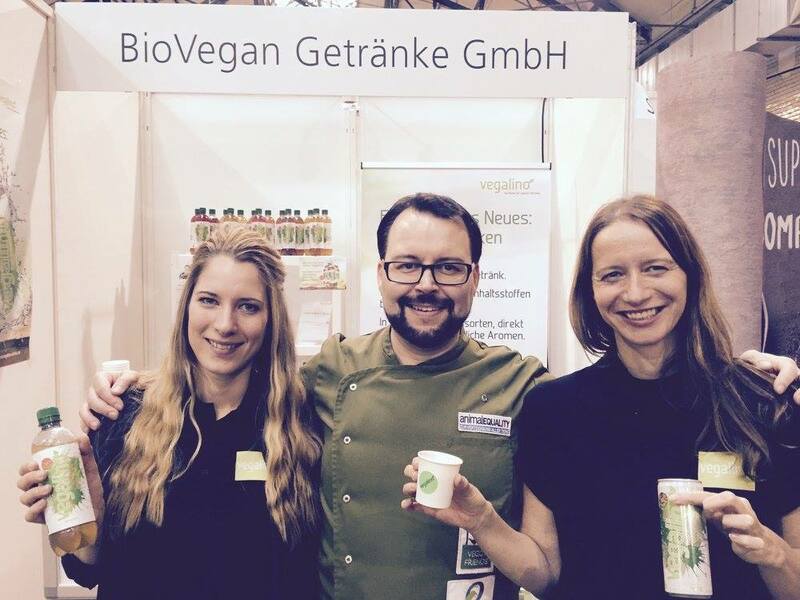 Ingo Jäger created delicious fruit smoothies at the first fair Veggie World in Berlin, at the booth of vegalino. The vegalino tea beverages supported the basic taste of the used ingredients and enhanced natural flavor.